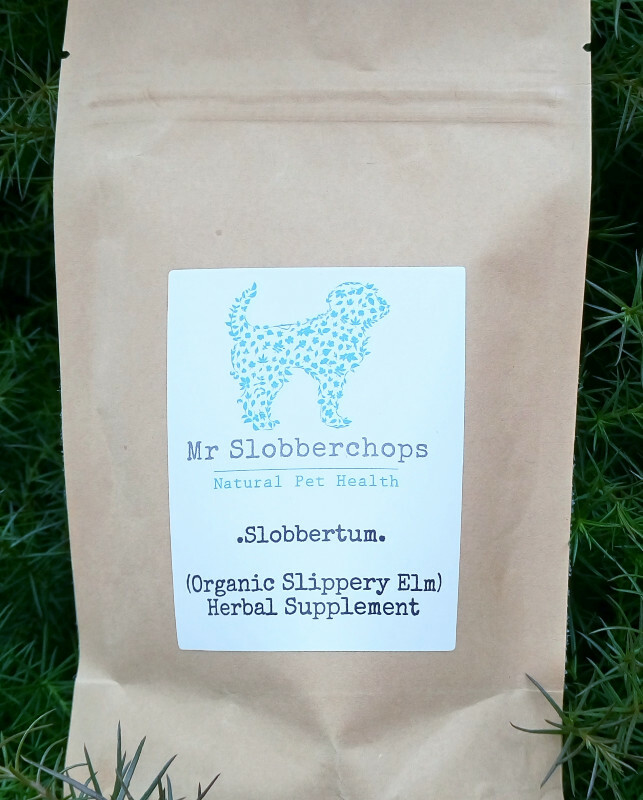 I have received a few products from slobberchops and have been really impressed how quickly I receive the products and how well packaged they are. They ladies who run the company are always there to help and advise and have fantastic knowledge of holistic methods. I always consult them when I have a problem them and they have been invaluable to me and my pets. Thank you so much, I love this company and have recommended it to numerous friends. I have had several items from Mr Slobberchops. Orders are conffirmed quickly followed by an email when the product is dispatched. They include full advice on how to use the product. They are well packaged, especially liquids. The proprietors are always on hand to advise customers. Love these products! Please do not doubt that Mr Slobberchops can help you – advice is free and the products speak for themselves. Top quality, top advice and top delivery – you won’t be disappointed! I have bought several items from Mr Slobberchops and had some really good advice from the ladies who run it. All the products are made from natural ingredients and are simply brilliant..especially colloidal silver and the coconut oil..used for both four legged and two legged members of the family! A favourite of mine for my Bearded Collie is the ‘Don’t Bug Me’ spray.. great for ticks and other little annoying fur dwellers. 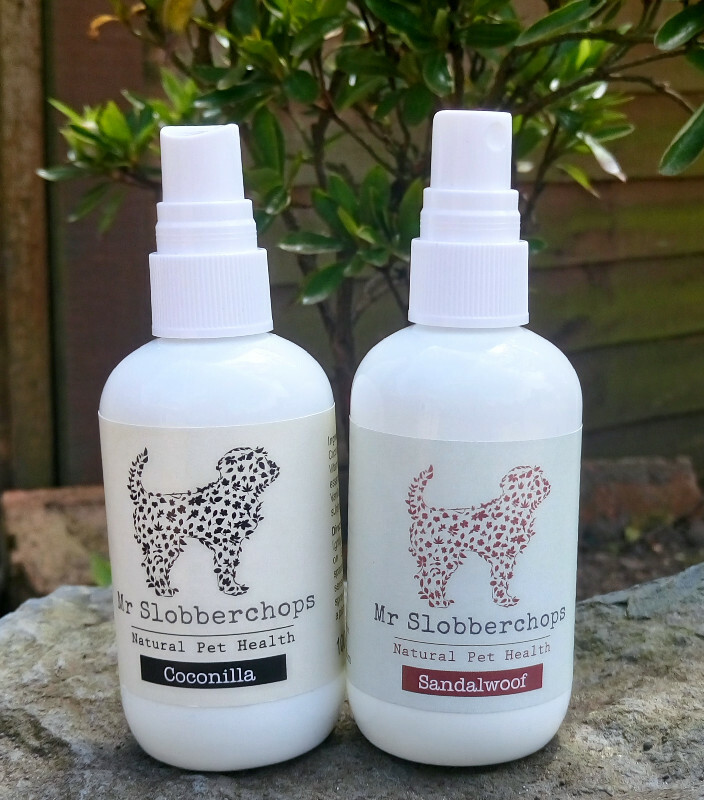 If you haven’t tried any of Mr Slobberchops products I really think you should, you will not be disappointed. I’ve bought a few products from the lovely ladies at Mr Slobberchops. The products are great ( wouldn’t be without the fantastic ear cleaning kit), the shampoos and conditioners smell divine and the advice given on any subject is fantastic. I’ve had a very sick dog for 8 months and conventional treatment didn’t seem to be doing the trip. 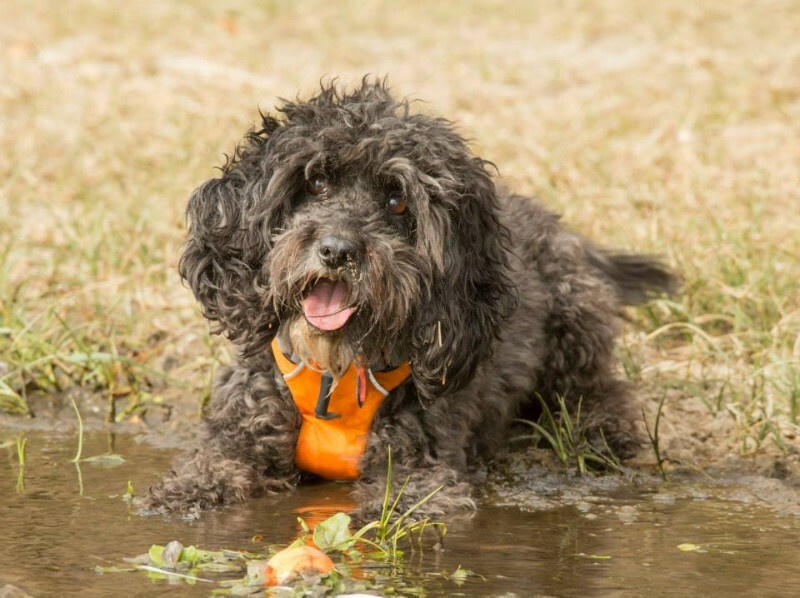 I was very hesitant about trying anything alternative because my dog seems to react to fresh air at times. I finally took a leap of faith in May time and the ladies at Mr Slobberchops have been with me every step of the way. My dog hardy was on antibiotics, painkillers, steroids, gut Protectants.. . Within a week we had started reducing his medication and now two months on he’s the best he’s been in over a year. He no longer has pain killers two or three times a day, might be two or three times a month! He’s on his final reduction of steroids before stopping them. I came across Mr Slobberchops at a time when my little Poodle was quite poorly. The girls who run this company not only sell tremendous, top quality products but are always on hand to give advice on what best products to use for specific ailments. Their products are fantastic, reasonable and delivered in record time. I have recommended Mr Slobberchops to several of my doggy friends with absolutely no hesitation., it is a wonderful company!! Where would I be without Mr Slobberchops? I wouldn’t even like to think about that as I am being supported by them with all the problems of helping my dog who has cancer through a lot of issues. Vets here just throw their hands in the air with no help whatsoever so now I just go to Mr Slobberchops and everything they have recommended (even if they don’t supply it) has helped him no end. With their help he is still alive nine months later when a vet gave him two weeks. Their service is fantastic even to dispatching the items on an extremely quick service. Their advice for me has been spot on and I have no hesitation in recommending them. Their products are sourced with only the best in mind and I certainly have not been disappointed in anything they have supplied me with. 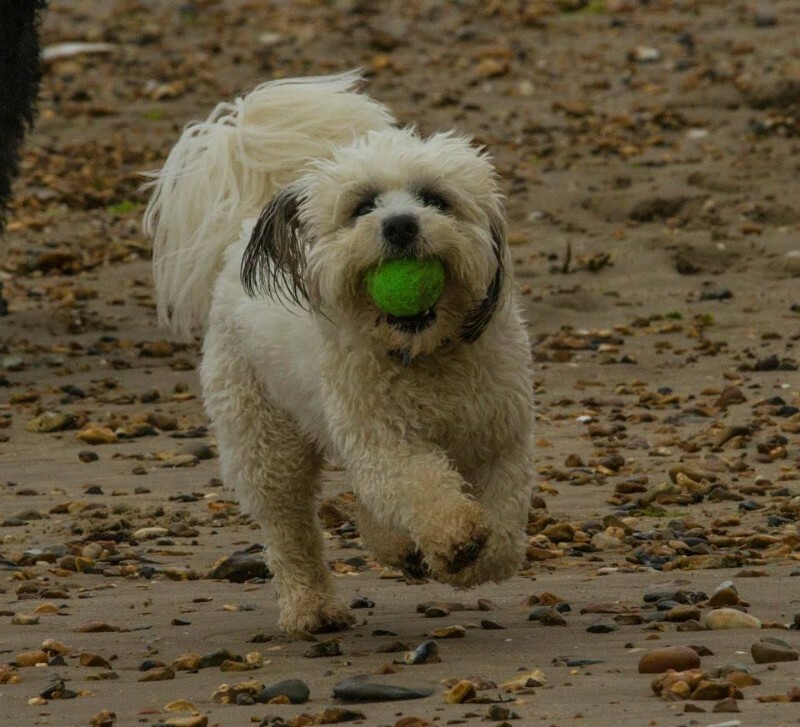 All natural products with a natural ability to advise what is best for your pet. Mr slobberchops is my go to for everything relating to dog and human health. Colloidal silver and Pet Plus cured my dogs hayfever and itchy swollen eye condition. All 3 dogs take the coconut oil for all its health benefits and slobber tum has been a godsend for any tummy upsets. Best of all is that the products are natural and the advice is fantastic! I recommend Mr slobberchops to everyone!!! I personally use colloidal silver for myself – it has cured many cuts, bites, stings and fungal infections in our household. The spray bottles make it super easy to use too. A fabulous company with products that I would never be without. Oh and did I mention the fabulous scruffy chops range of shampoo and conditioner for dogs? My dogs have never smelt so good!!! And the products are free from nasties and leave dog coats in beautiful condition.